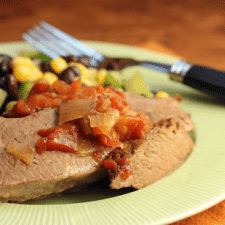 Have you discovered the Casserole Crock Slow Cooker? Here’s an updated collection of Recipes for the Casserole Crock Slow Cooker just to show you how versatile it really is! 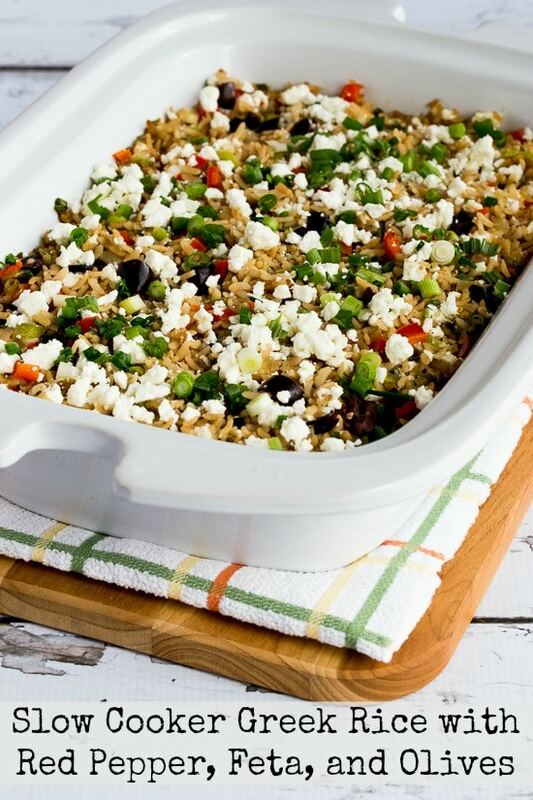 You can make a slow cooker casserole or side dish in a few hours without much fuss using the Casserole Crock. Click here to PIN this collection Recipes for the Casserole Crock Slow Cooker!! Click here to see all the Slow Cooker Casserole Recipes! 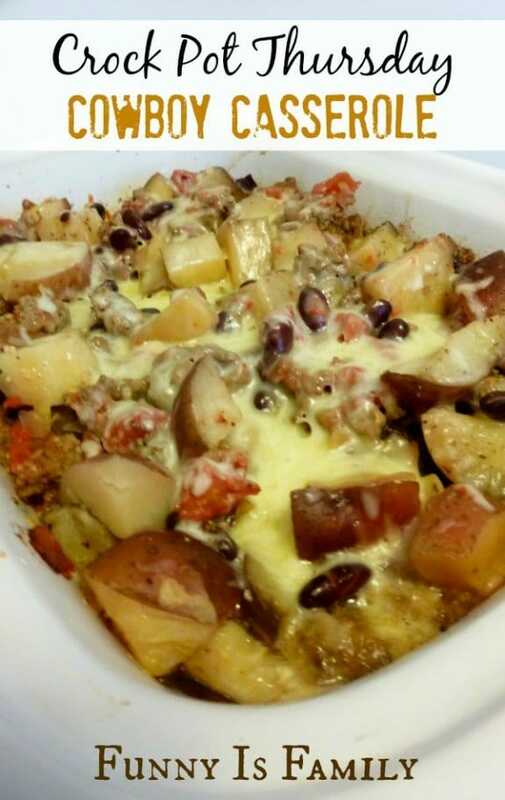 A few years ago for our family Christmas party I made Lydia’s Slow Cooker Sausage and Four Cheese Lasagna that I’d featured on this site, only I used my Crock-Pot Casserole Crock Slow Cooker to make the lasagna. 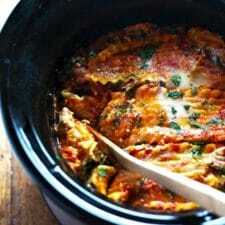 I knew that Lydia’s slow cooker recipes are always great, and as expected my extended family went nuts over the lasagna. But what surprised me was how many people in my family hadn’t seen the new Crock-Pot Casserole Crock Slow Cooker, a slow cooker where the crockery insert is in the shape of a 9 x 13 inch casserole dish. It’s the absolute perfect thing to make Slow Cooker Casseroles. 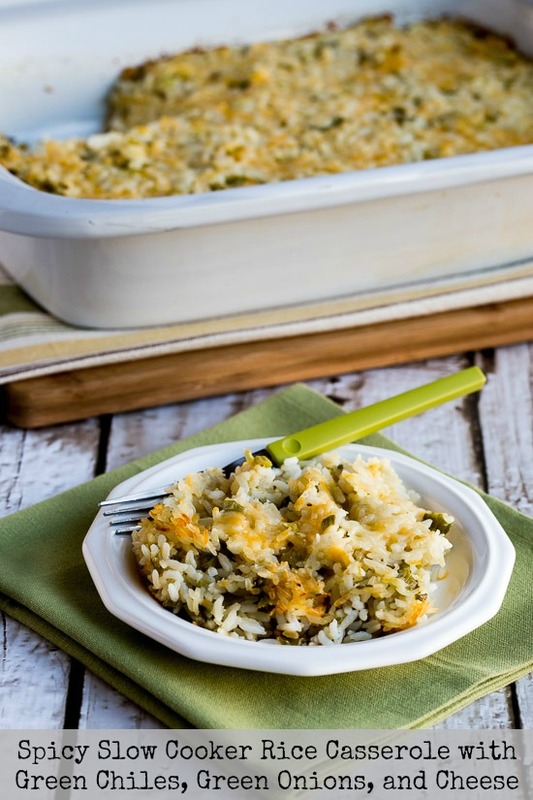 Back then there were just a few Casserole Crock recipes starting to show up, so I did a mini round-up of them for this site. But now a lot more cooks have discovered the Crock-Pot Casserole Crock so I’m updating this collection with a lot more options and hopefully these Recipes for the Casserole Crock Slow Cooker will show you just how versatile this innovative slow cooker really is! 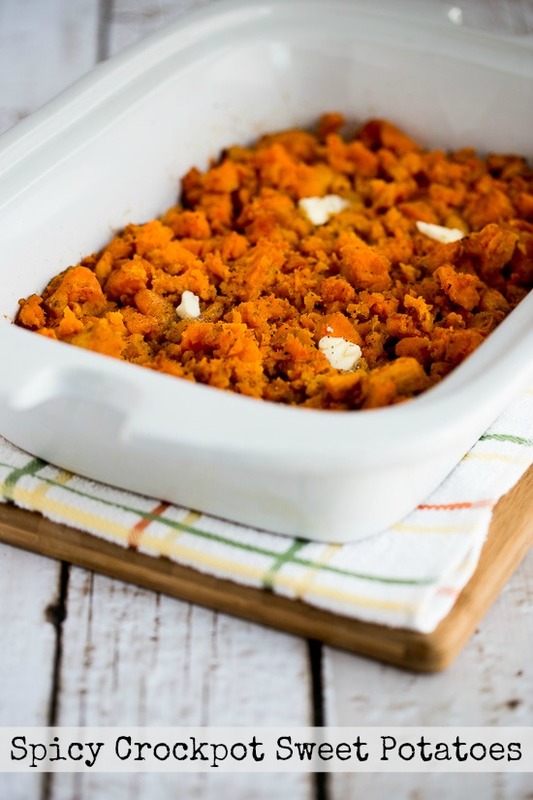 And I think the weekend is the perfect time to make things in the Casserole Crock, and you might even have leftovers to eat during the week! 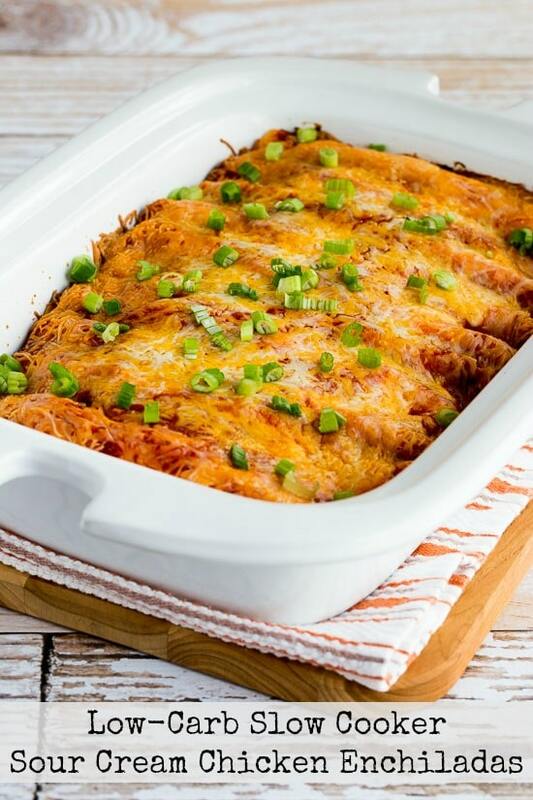 All the recipes featured here are perfect for the Crock-Pot Casserole Crock Slow Cooker but of course you can also make them in a large oval slow cooker as well if that’s what you have. 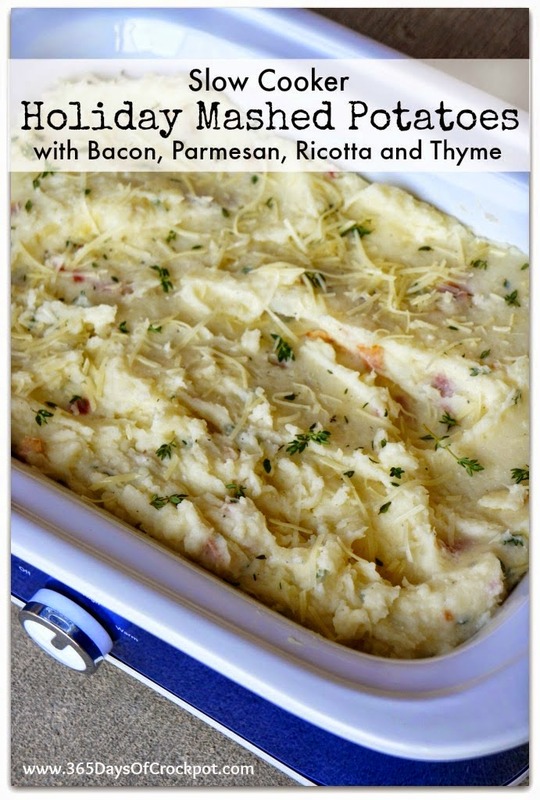 And check out Casserole Recipes for many, many more ideas for the Casserole Crock. 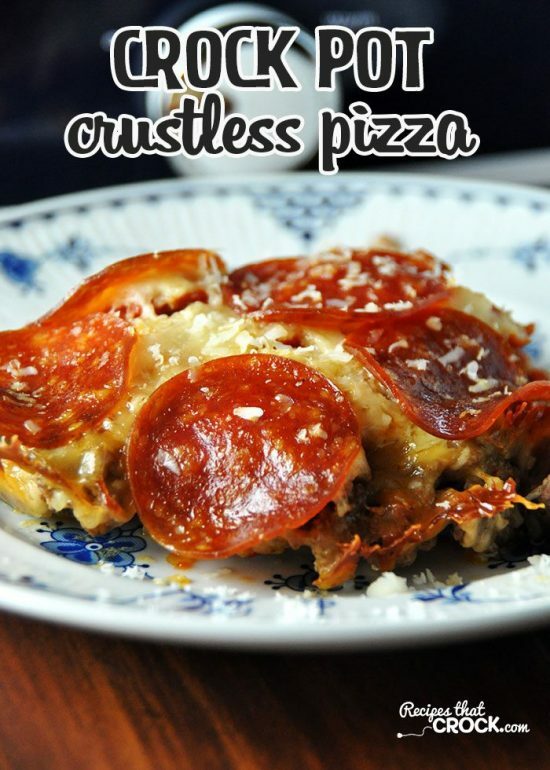 All photos are copyrighted to the blogger who posted the recipe. Just click the recipe title under any photo to see the full recipe on the original blog; enjoy! 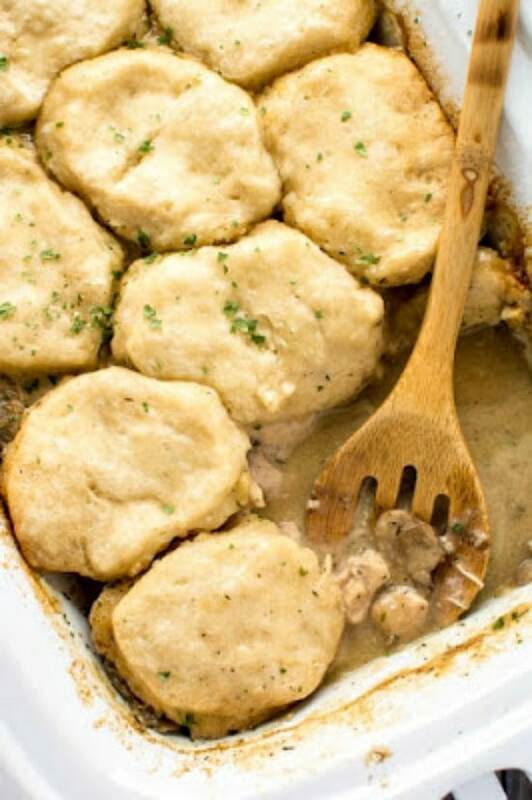 Use the Index for Casserole Recipes to see all the Slow Cooker Casserole Recipes on this site. If you have the Casserole Crock Slow Cooker, tell us your favorite recipe using it in the comments! I love this! What a great new way to feature this on your site Kalyn!! 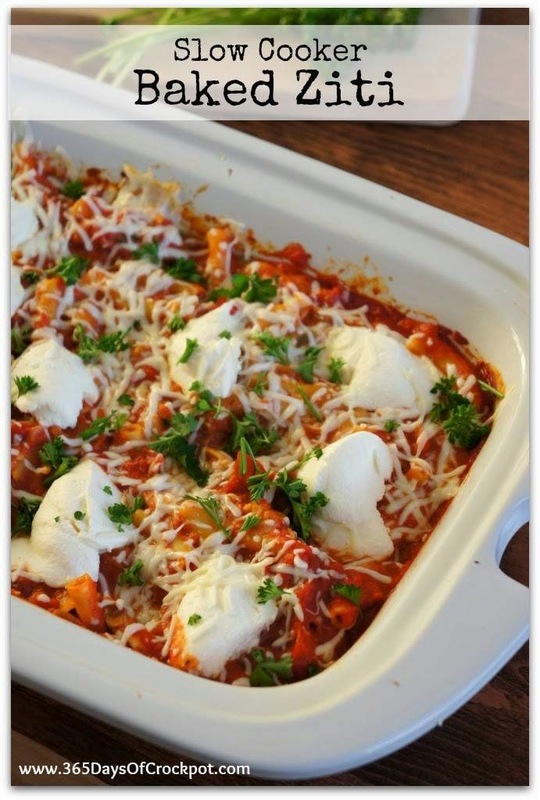 I just love the casserole slow cooker and how easy it makes things like lasagna. Thanks Jennifer! I am looking forward to featuring a lot of your recipes that use the Crock-Pot Casserole Crock Slow Cooker. I am loving it too. I'm so glad your family liked the lasagna, and even more glad that you're going to feature recipes for this new crock-pot. Can't wait to take mine out for a spin! Lydia, I think it's going to be really fun to feature casserole crock recipes every. Can't wait to see what you come up with! I just got a casserole crockpot for Easter and am thrilled to find this special feature! I'll be back every Saturday! Thanks Beth, so glad you like it! 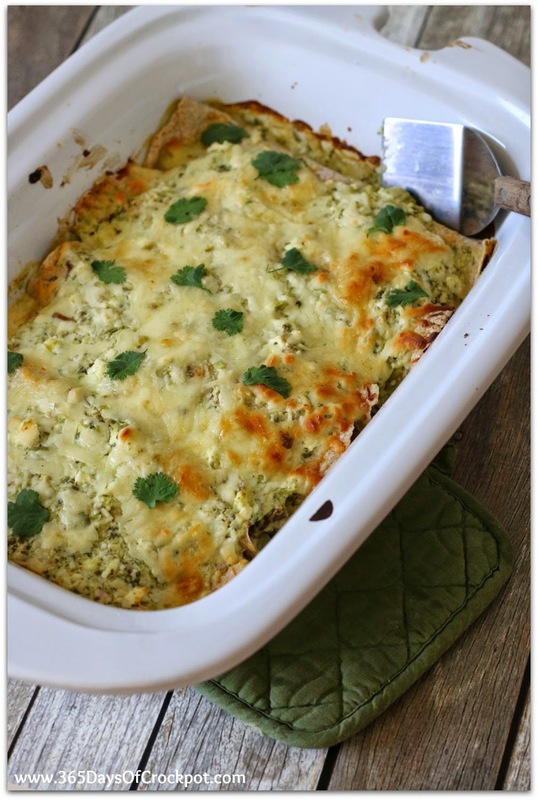 I'm having fun experimenting with the Casserole Crock and I know some other bloggers are too! Hope you enjoy! I think I have liked pretty much every recipe I’ve tried in mine! 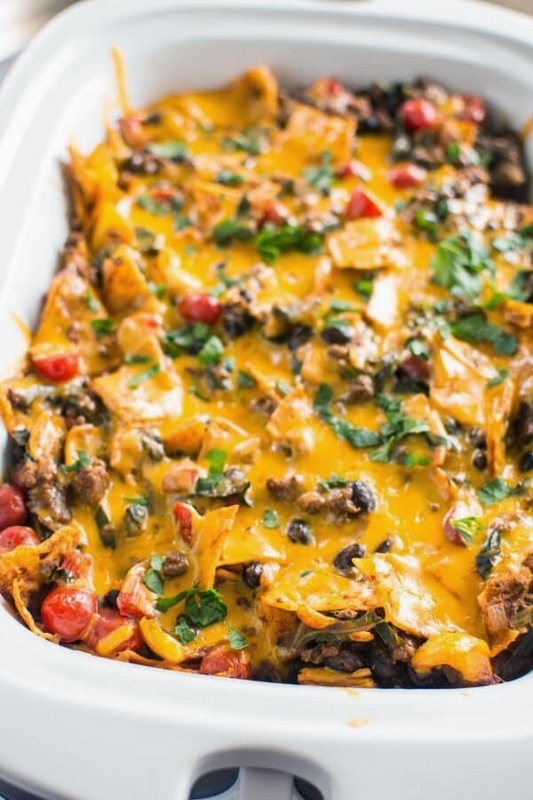 If you look in Casseroles on this site there are a lot of good ideas using the Casserole Crock! 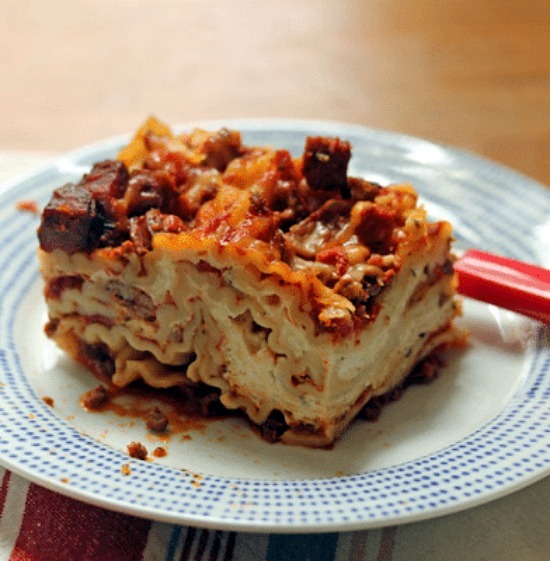 Thanks so much for the shout-out for my lasagna recipe! 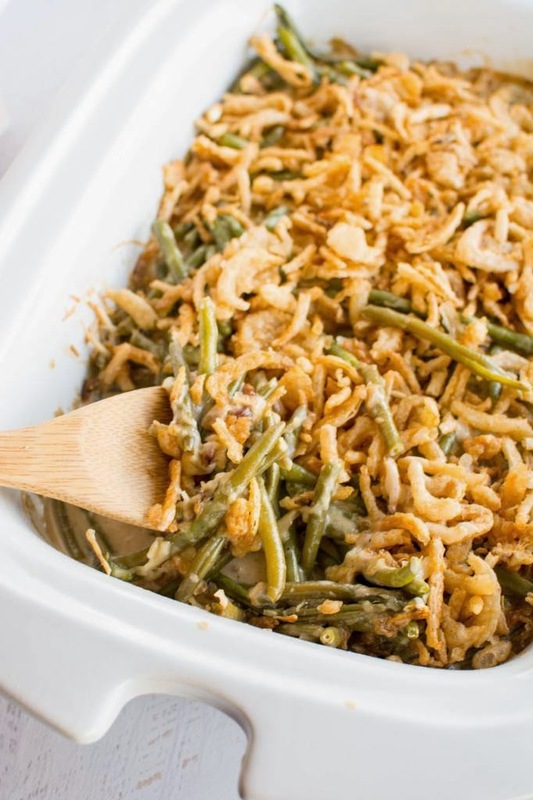 It’s still my family’s favorite, and it’s perfect for the casserole crock. Lydia, that lasagna is so good!